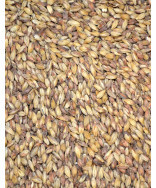 This malt is made from ale malt. 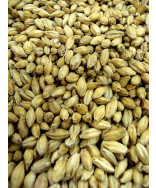 Similar to brown malt but does not have as harsh of a flavor.  Great in Scottish and Scotch ales. Buy now! 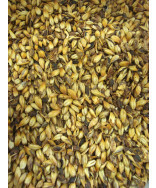 Munton's Amber malt- Color is 46 degrees Lovibond and extract is 74.3%. 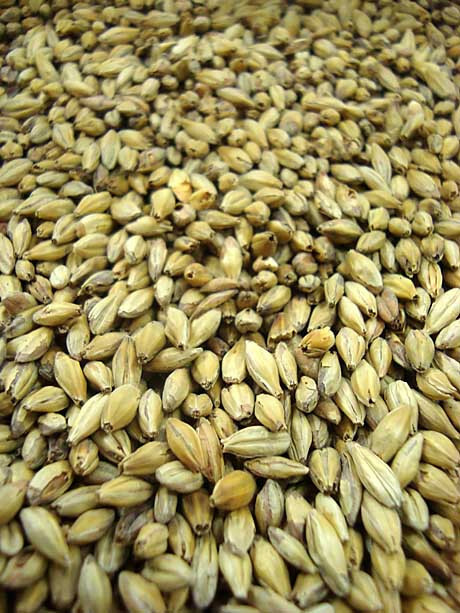 This malt is made from ale malt and is similar to brown malt but does not have as harsh of a flavor. Use in Scottish and Scotch ales particularly but also try using in brown ales, porters, stouts, pale ales etc..
* Whole or freshly crushed with our roller mill. Please specify at checkout.